Do you think Ali is Pretty? Who is your favorite out of the girls? Which Alison's quote do you think is the best? Which Ali do you like better? Why do you like Ali? !❤Post your favorite Alison or Sasha Picture❤! 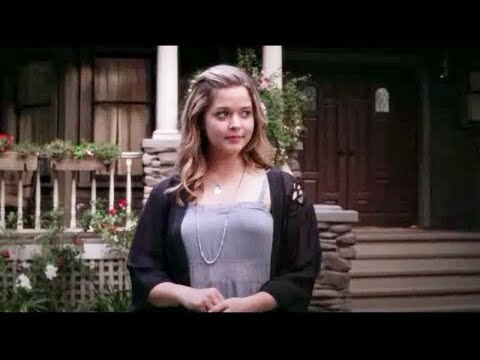 What girl had a crush on Alison before she disappeared?